Many of us are preparing for a Valentine’s Day party in our home or school in the next few weeks for the kids. It is the perfect holiday for developing literacy skills with so many opportunities for reading and writing. Today, I’m sharing a fun theme for your party. It’s a book exchange! Just like most parties, there will be invitations, decorations, yummy food and activities. This Valentine’s Day party will also have a party favor that the guests themselves bring to exchange- BOOKS. Here are all the details for pulling off the perfect party. You can design your own invitation or use this quarter fold party invitation I created. Just make sure to tell the guests to bring two gently loved wrapped books. One book will be swapped at the party and the other will be donated to a child who needs a good book to read. Keep it simple. How about peanut butter and strawberry jam sandwiches. Just use a heart-shaped cookie cutter to create a cut-out on your top slice of bread so the jam will shine through. We also like to make pink smoothies. Blend a 6 oz container of plain greek yogurt, 1 ripe banana and 4 strawberries. Presto, you have enough for two yummy and healthy smoothies! Hmmm….red and white streamers, a few cut-out hearts, and some foiled wrapped chocolates. I like easy! But, I also love these decorating ideas too. We made these easy bookmarks from tongue depressors. Cut out little hearts from construction paper or paint samples and glue to the tongue depressor. Cover the top with contact paper. This is a variation of pin the tail on the donkey game. For this game you will need a cut out of a person or just draw a person on a large sheet of paper. Each player will also need a picture of a book backed with double stick tape. Each player is blindfolded. They turn around three times and try to place the book in the reader’s hand. Whoever places the book closest to the hand, wins the game. 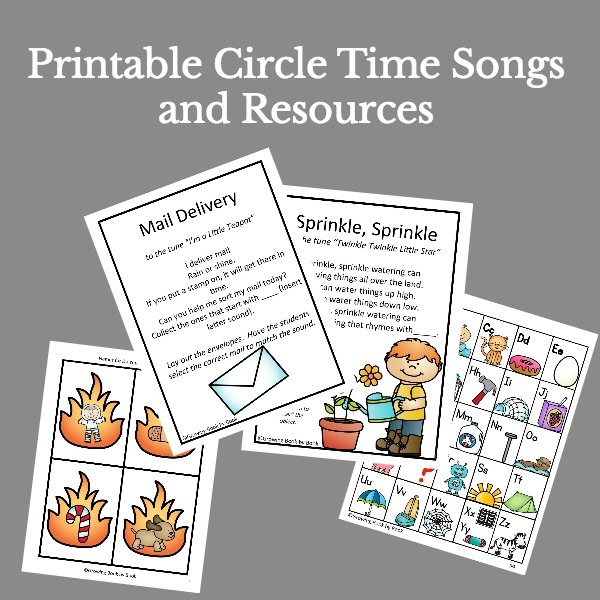 Gather the kids on the floor and share a fun Valentine’s book. Here are some title’s that would make fun Valentine read-alouds. When the guests arrive, have them place their books in a basket. During the party, each guest selects a book and opens it for others to see. They get to take their new book home. Decide where the remaining books will be donated. Ideas include a local school, shelter, hospital or clinic. Set up a time to drop off the books. P.S. 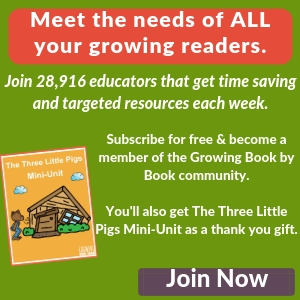 Don’t miss all of our book giveaways and fun literacy ideas. Sign up for our FREE newsletter. Wonderful ideas!! We added a book swap to our party in honor of International Book Giving Day (which is also Feb. 14). Thank you for sharing at Sharing Saturday! This is also a wonderful idea for a birthday party. Thanks for sharing! I’ve never ever heard of a book swap party, what a great idea. 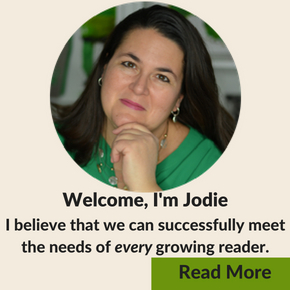 Jodie- this is such a wonderful, unique idea! Pinned and will share on my FB page this week! This is a great idea! For my daughter’s last birthday, I asked people to bring a copy of their favorite childhood book as a gift instead of a toy. I like adding to her library rather than her already over-flowing toy box. (and there were no other kids at that party) But when she turns three, I’ll probably invite some of her little friends to the party. This book exchange would be great for that so everyone could leave with a gift! Great idea for a birthday party! I bet families would love to pass on a book instead of running to the store for a last minute gift. Thanks so much for the idea! 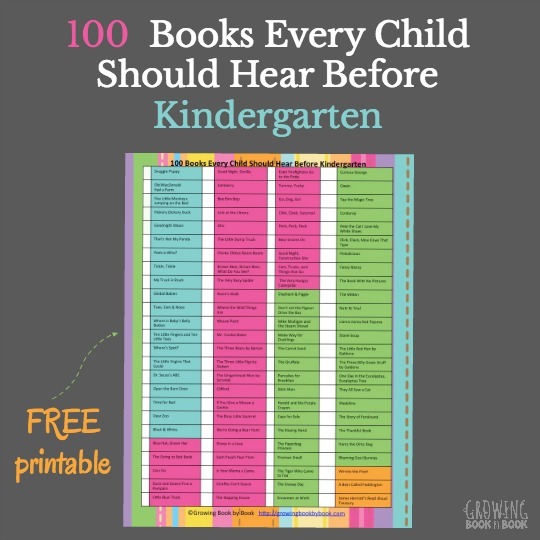 I love the way that this is such a fun and creative idea that fosters interest in reading and sharing with others. My son goes to a very small home daycare. We gave books to everyone instead of Valentine cards last year and we’ll do the same this year. Yes, when my son was one we had a Christmas cookie party. I made two or three different types of cookies. I asked all the mothers to bring a winter themed board book and we all ended up with a book we didn’t have. The kids were about five months to about one in age. I had planned on doing it again this year but illness and busy schedules got in the way. I am going to do it for Valentines Day instead so I am thankful for this post! I love the Christmas idea Jennifer. I’m so glad you will get a chance to do it again soon! Hope everyone is feeling better.